Players from our U15 age group move to our TESC High School Program. This program is a great complement for a player's HS team and our goal is to prepare these players for the competitive levels at their respective schools. Players will play outside of their HS season (boys HS - Fall and girls HS - Spring) which also includes a winter season, so TESC girls will play fall and winter seasons and the TESC boys will play in the winter and spring seasons. Select teams are chosen to represent Team Elmhurst Soccer Club at the top levels of competition within the YSSL or IWSL soccer leagues. Players at this level show a strong aptitude towards the game and should be dedicated to the sport. Some of these players may still be multi-sport athletes managing other activities in addition to soccer training. The club's goal with this level is to provide a program that allows these players to develop and reach their soccer goals, which is usually to play for their HS Varsity team. The Select teams will have the opportunity to play high level state and regional tournaments throughout the year. Premier teams are chosen to represent TESC at the regional-mid levels of competition within the YSSL or IWSL soccer leagues. Players at this level have often played travel soccer before, enjoy the game and playing with their friends, and some of them have goals of making the Select level. The club's vision here is to create an environment where players can have fun, get quality training year round, progress as an individual and team, and achieve their soccer goals. 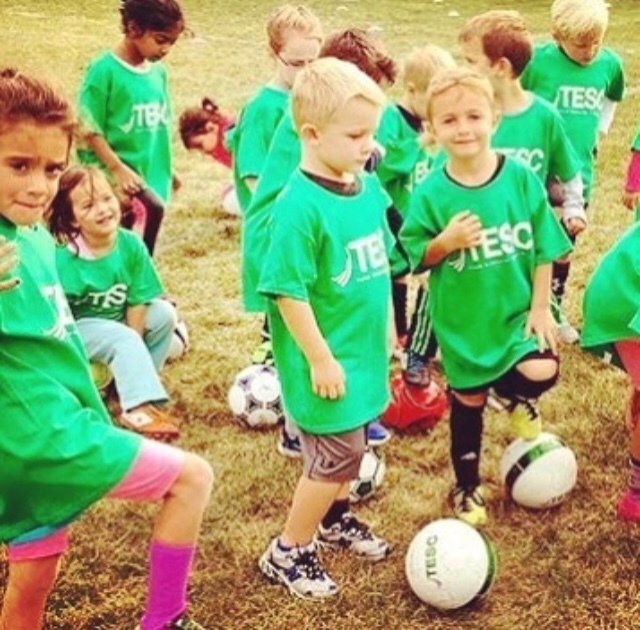 This program provides a positive and stimulating environment where players between the ages of pre-K and 4th grade can develop and improve individual technique by focusing on foot skills, coordination, and game-related soccer activities. This is a great foundation for preparing the players for the higher levels of TESC. This program usually meets one time per week throughout the fall, winter, and spring seasons.